Sugar Glider – these tiny possums love eating nectar and flowers but also eat insects. They weigh only 140 grams and can glide up to 90 metres. They are dependent on tree hollows for shelter. It is estimated that just one colony of Sugar Gliders can eat up to 200kg of insects in a year! 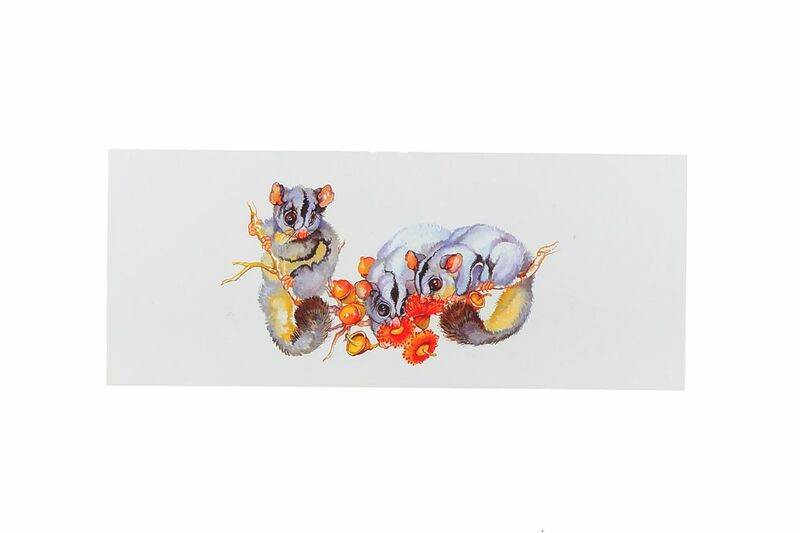 Keep those hollow trees – these Sugar Gliders are great to help keep insect numbers down on your property.